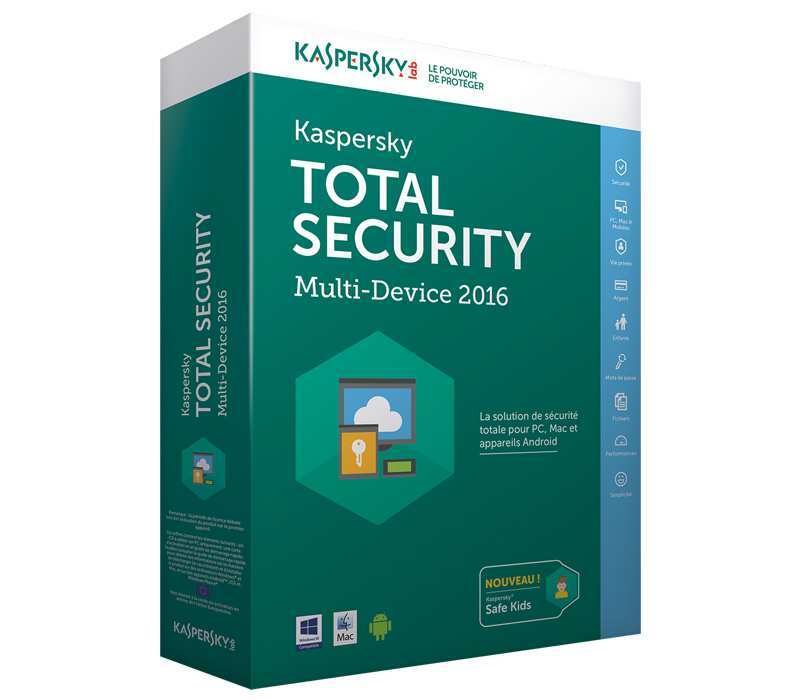 Here you purchase a code to activate Kaspersky Total Security 2016 (1 PC / 1 Year) + the link to download the program. 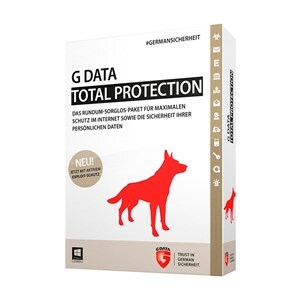 These are retail versions and the code can be used for 32 as well as 64 bit version and works for every offered language by Kaspersky. 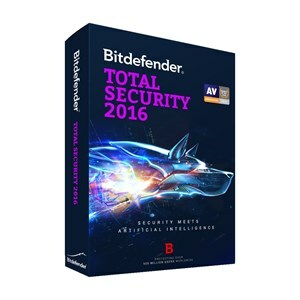 Updates can be operated and we do not send any CD or DVD.